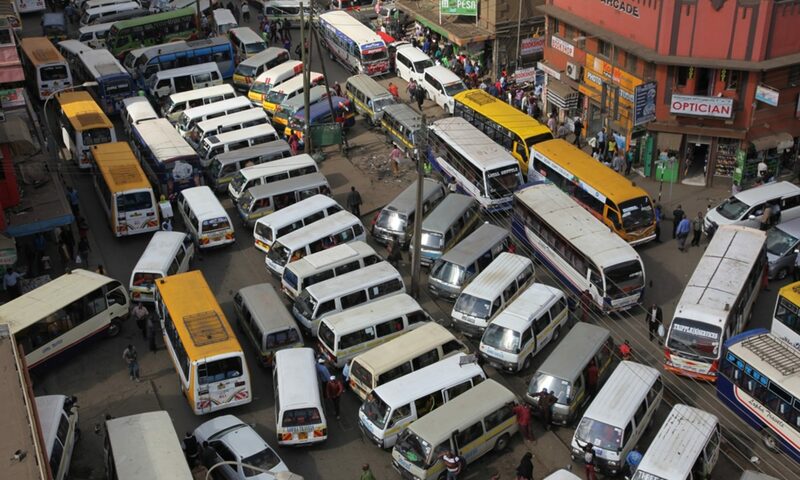 MATATU CHRONICLES …..I can’t even!!! We at MyRide Africa are glad to announce that in the next few days / weeks we will be sharing posts from this young amazing blogger Nikki Nyona! She puts her experiences in Matatus in a creative way you almost feel as if you were actually seated next to her on that particular ride. 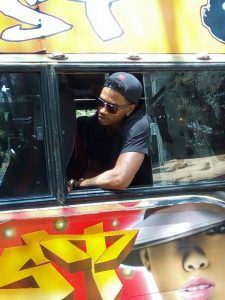 So yes I get into one of those buses enroute Ngong road. For once the traffic is not as bad and I’m estimating 10 minutes tops for me to get home. Its getting pretty stuffy in the bus and there is this one nagging kid who’s screaming afew sits ahead of me. Just before I plug in my ear phones cause I can’t take it anymore , the baby goes like ” Mama I need to go!” So I’m like …. Go???? Then now he’s screaming ” I need to nini ! ” so his mother let’s him know they are about to alight. Feeling fed up I plug in my earphones and pump up the volume. Then … There it was!! It hit me!!! Yes it smelt like a super fart !!! But then the baby wasn’t crying anymore! It was so small yet it made the place stink so bad . Okay!!! Just in case you have not joined the dots… The baby had pooped in the bus. Not by mistake … The mommy pulled his pants down and there the child let it gooooo ( sing it) Then, they got off . Now the tout is complaining and one lady points at it . He breaks into laughter and now everyone is talking and giving comments. Those at the back are trying to get a view the perpetuator of the stench and thaaaaat was it !! The driver stopped the bus and we all have to get off luckily that was a stop away from mine! Really that has been my highlight of my matatu trip !! !